Our premises are fully equipped to cope with all manner of work, from a scratch to a major repair. Our garage installation includes a Low Bake Oven, MIG (Metal Inert Gas) and spot welding equipment, and a state of the art body jig. The MIG and spot welding equipment complies with current boron steel regulations. In many repairs the body trim has to be removed first to allow access to the areas needing repair. The body panels are removed by skillful cutting out. 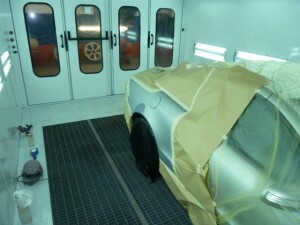 Our state of the art body jig and welding equipment enables us to deal with most types of repair. The body jig ensures perfect realignment of the repaired vehicle including any new panels. The body jig is also used to maintain vehicle alignment whilst the new panels are welded into place. This is often a long process, which requires skill to ensure exact panel alignment. 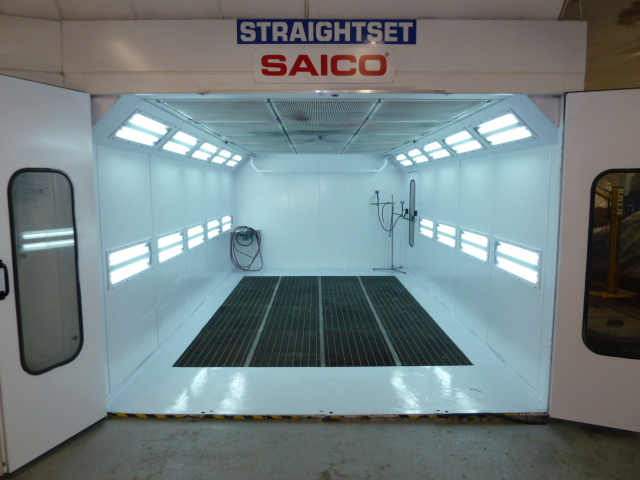 With our specialist Low Bake Oven, we ensure a high quality hard wearing paint finish that will last for many years. 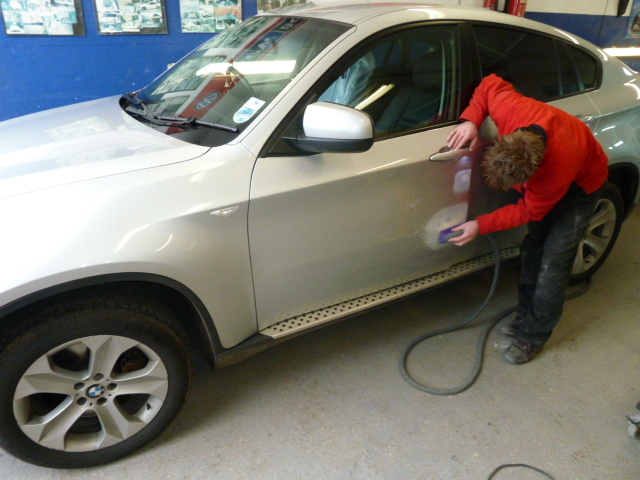 With the latest technology in place and our appropriately skilled team, the very best results are guaranteed . The Low Bake Oven literally bakes the paint application so that it dries quickly resulting in an unblemished, drip-free, hard-coated finish. The oven is large and this enables us to apply quality finishes to a wide range of vehicle sizes and models. We mix our own paint colours from manufacturer approved paints. We use safe and environmentally friendly water based formulas ensuring a perfect colour and long-lasting finish. 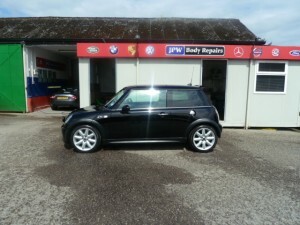 Our team has in excess of 30 years of experience in the vehicle body repair business and we have been resident at out current premises since 1998.